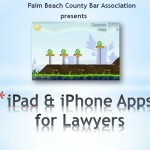 The Palm Beach County Bar Association presents a 2-hr lunch seminar, “iPhone & iPad Apps for Lawyers,” on Friday, June 15, 2012. Come learn tips about your device that you likely did not know. 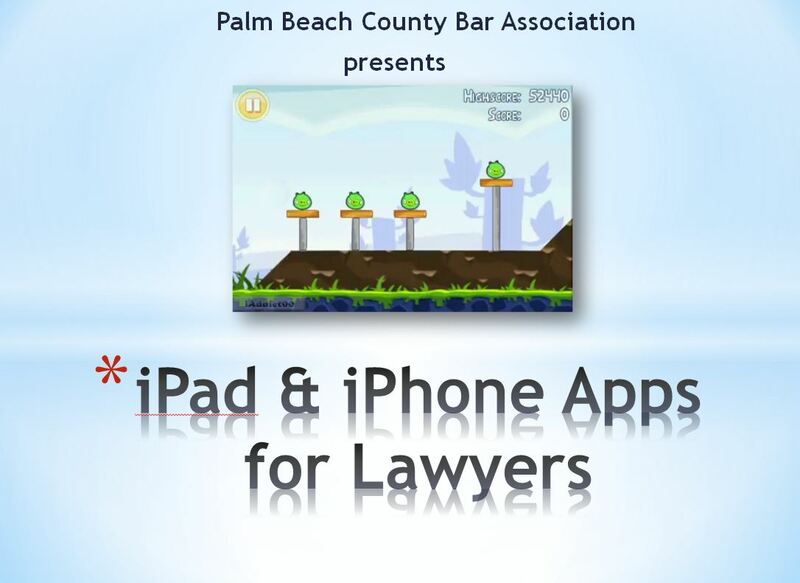 Better still, learn of over 60 unusual-but-not-obscure apps for lawyers. 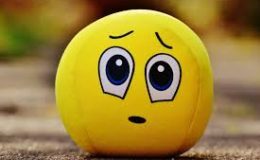 We do not cover obvious apps like LinkedIn and Expedia. 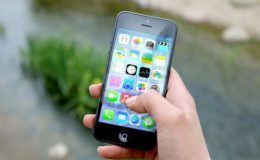 Learn about apps you may not know.